It can be a daunting task if you want to find the most suitable shades and blinds for your windows. There are just too many options to choose from! You can get blinds from your local shopping mall, or order sheer shades online. How much will it cost? It’s not really a budget buster even if you pick an expensive set of shades for a window in your home. But what about if you’re picking these window treatments for all your windows? That can certainly jack up your total expenses. However, you can pick different blinds for different windows, depending on your preferences. Just be ready to pay more for larger blinds, custom sizes, specialty patterns and fabrics, and other special features. What’s the size and shape of your window? The blinds and shades must match accordingly. Blinds that are too big are obviously wasteful, but if they’re too small then the blinds can just let in the light from the sides. The size and shape has to be just right for your windows, so they’ll also look right. How much natural light do you prefer? For a window in your TV room, you may want treatments that block out most or all of the light from entering the room. Other light and sheer treatments let plenty of light in. Many blinds, on the other hand, can let you adjust the amount of light you let in. Usually, you should let in light in rooms where you need more light, so you won’t have to use artificial lights during the day. Blackout shades, on the other hand, are ideal for media rooms and for your bedroom. What kind of insulation can you get? This is a crucial consideration, since up to 25% of your heating and cooling cost can be the result of energy loss through your window. You can make your air conditioner work harder when your window treatments let in too much direct sunlight into a room, so keep that in mind. How much privacy do you need? Sheer shades may not be your best bet if neighbours across from your bedroom can peep inside your home from their balcony or their room. 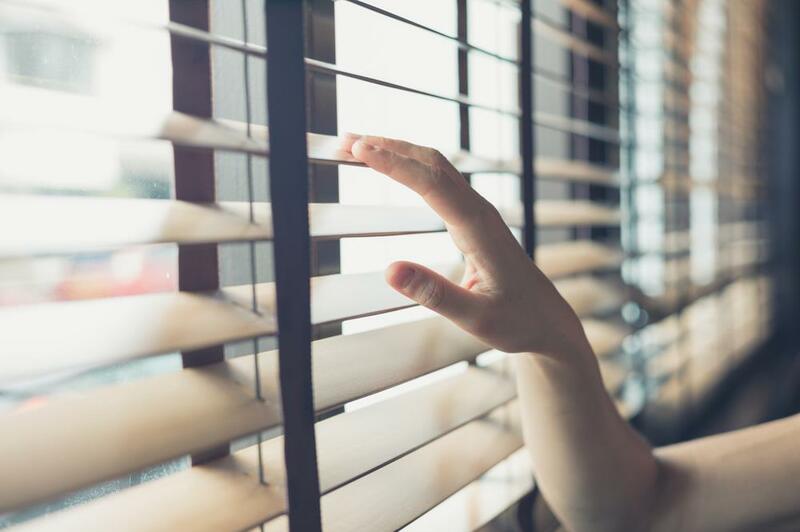 On the other hand, if people can’t look inside your home that probably means, you may also not be able to look out and enjoy the view your windows have to offer. How easy are they to clean? Typical blinds can really attract dust so you’ll have to clean them quite often. Fabric shades may hide the dirt better, but you’ll still need to vacuum or wash them every now and then. How good do they look? It should match the decorative style of your room, so that you don’t have a casual blind in a formal room. Hopefully, with these factors in mind you can now narrow down your options. What’s Covered in a Cert III in Childcare?